Here is a map shows territory of Russia. map of Yeralga for Garmin. interesting map of Uktycha 1 cm to 1 km here. interesting map of Posel'ye for gps. 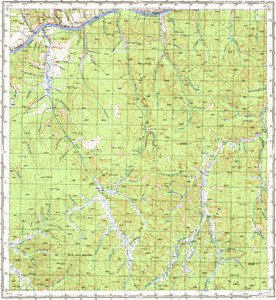 topographic map of Firsovo displayed.